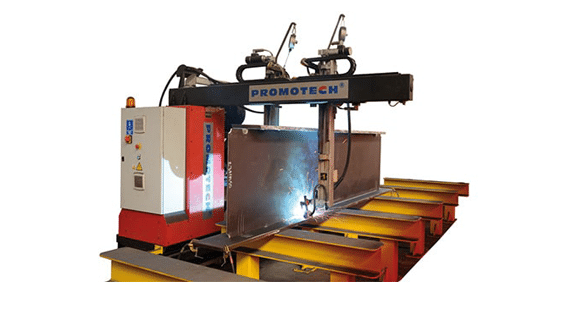 The newest product of PROMOTECH. 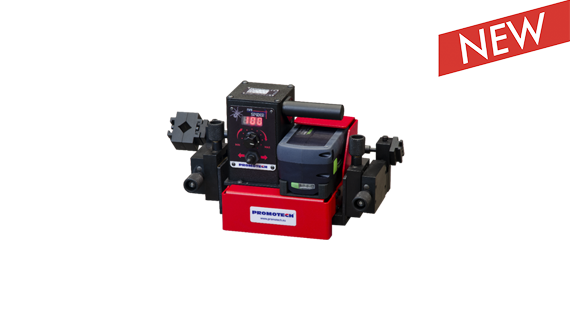 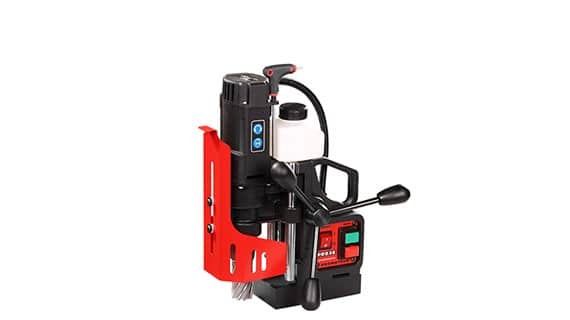 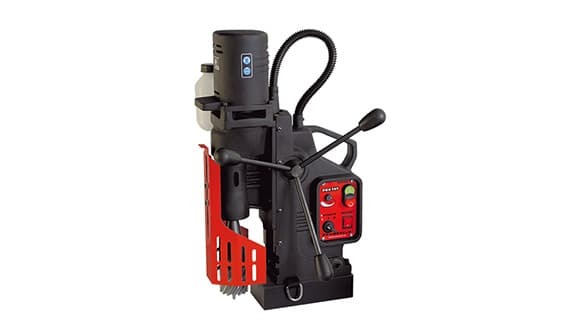 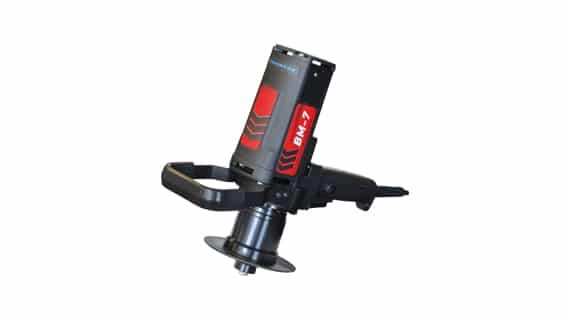 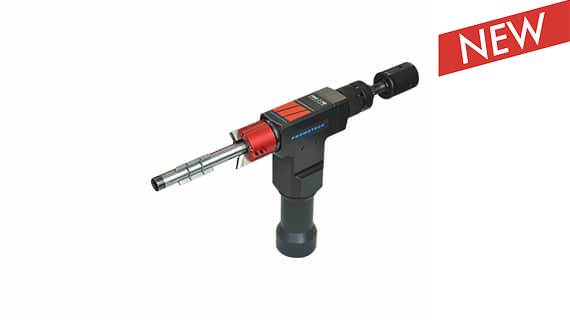 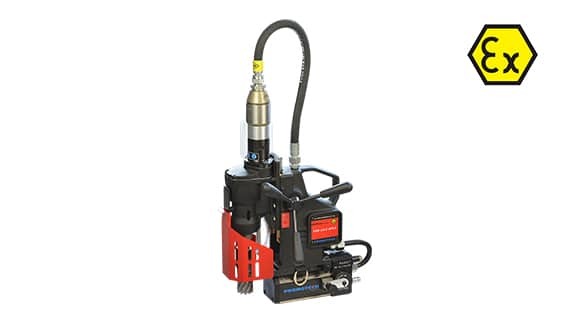 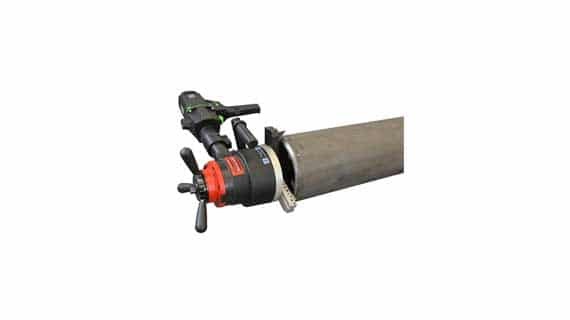 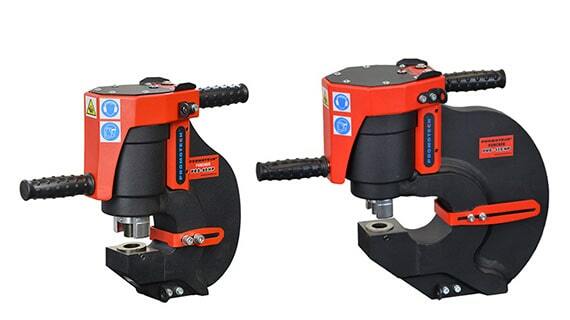 The Mini Spider Welding Tractor is perfect for the production of high quality, continuous fillet welds. 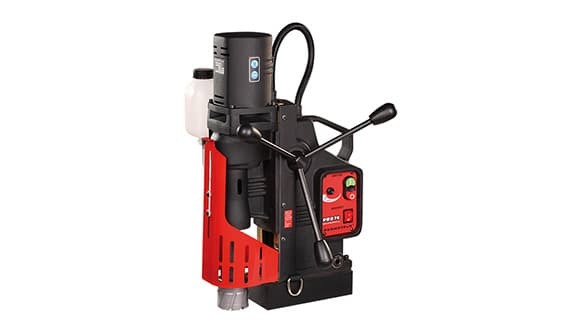 It uses MIG/MAG torches, that can be easily swapped from one side to another. 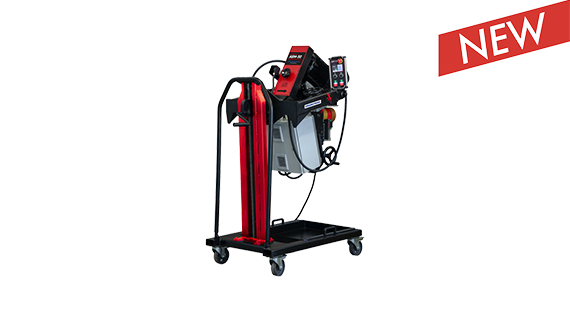 Learn more about our newest product. 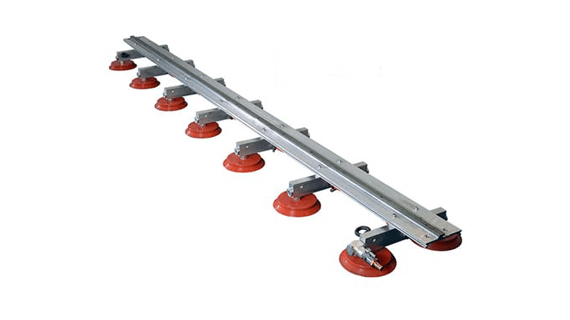 Gecko is capable of going 220 cm (86.6 inches) per minute horizontally. 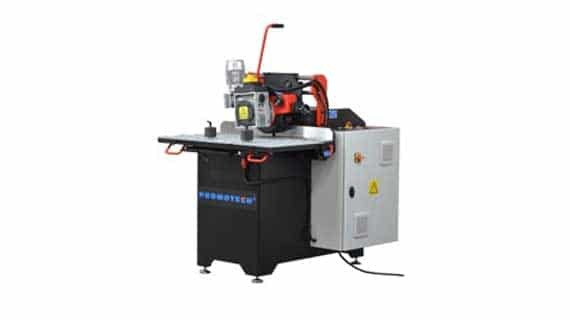 That is an extraordinary speed, that will surely increase the efficiency of any production process. 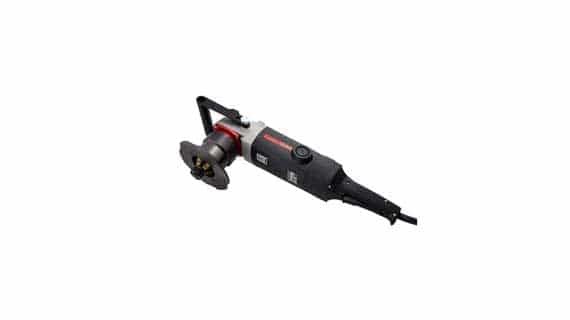 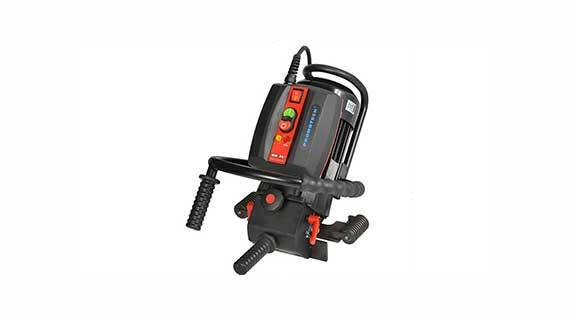 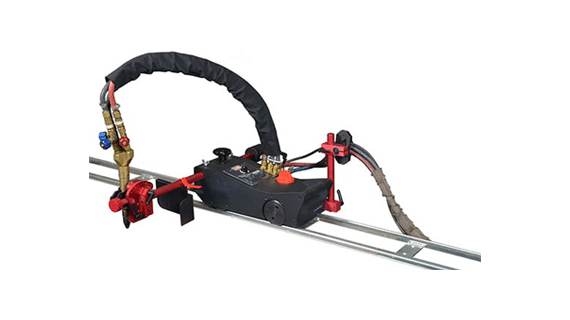 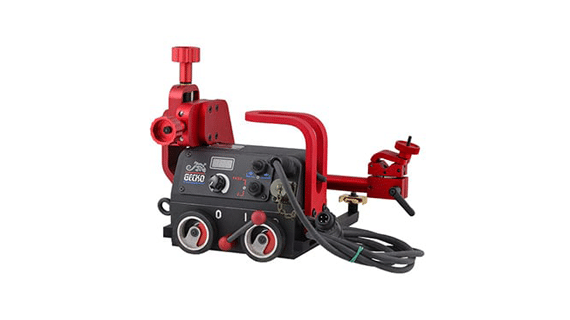 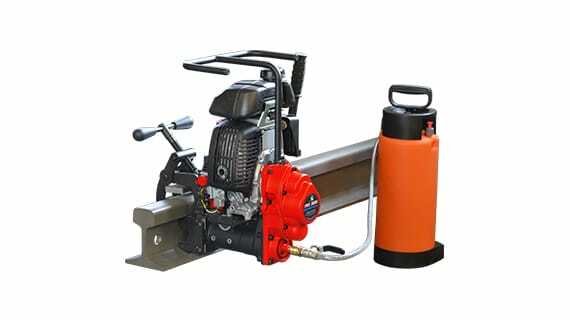 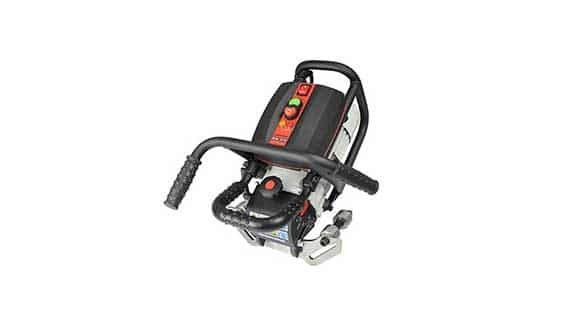 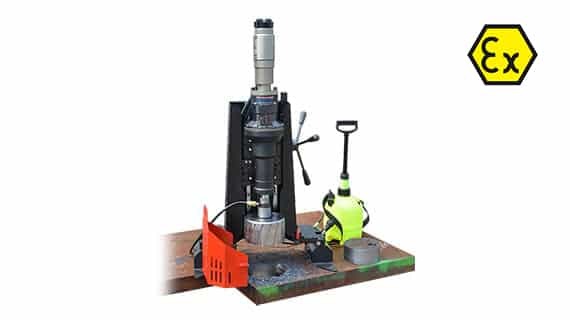 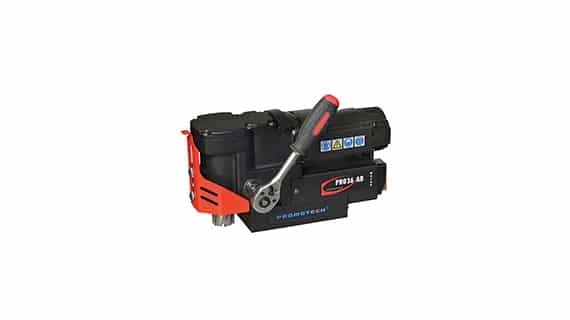 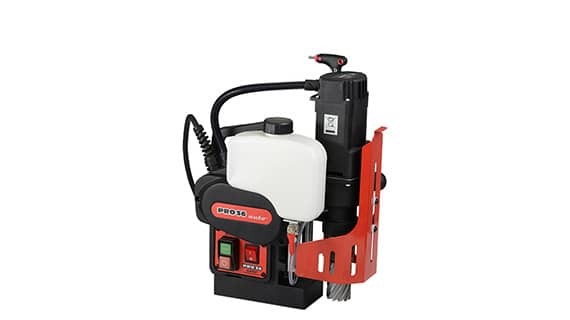 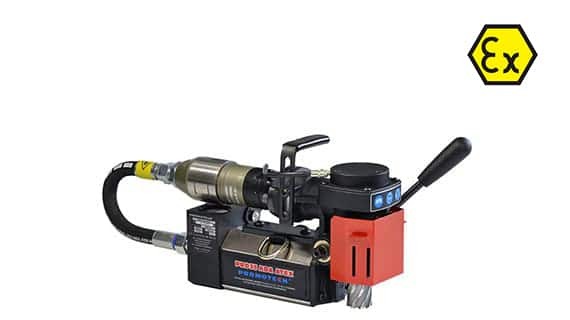 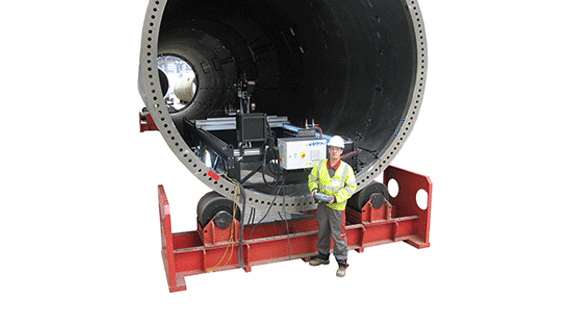 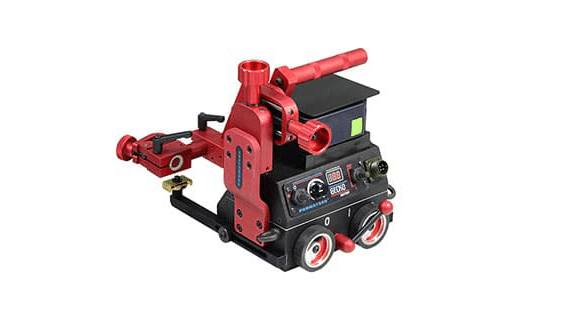 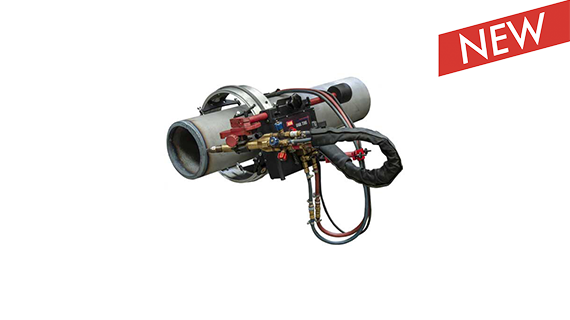 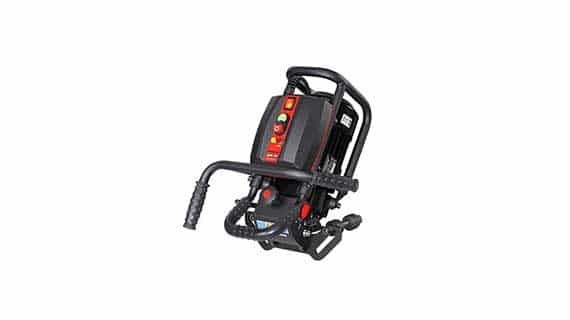 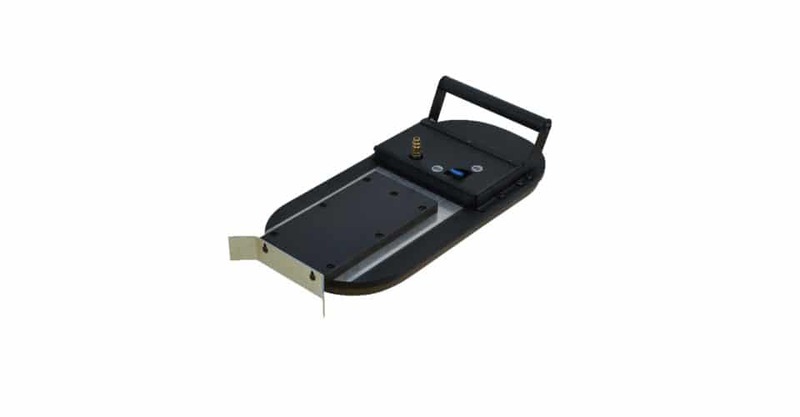 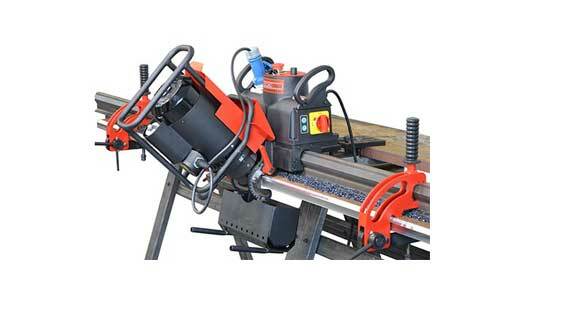 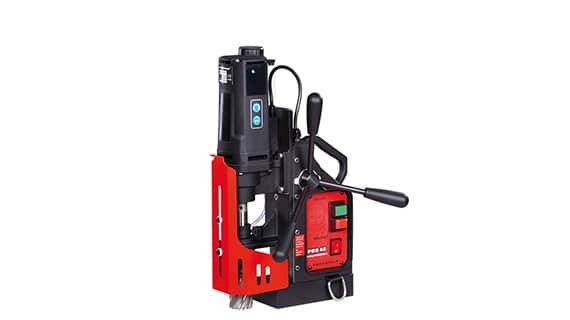 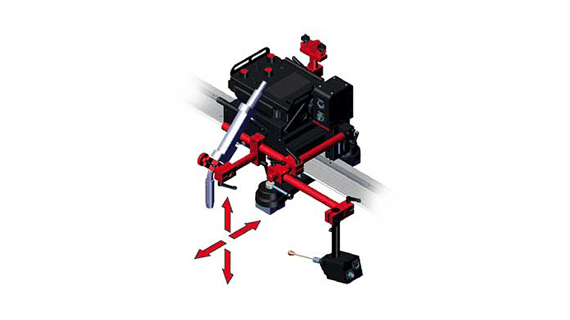 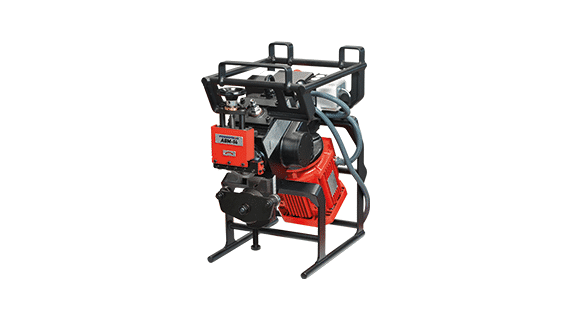 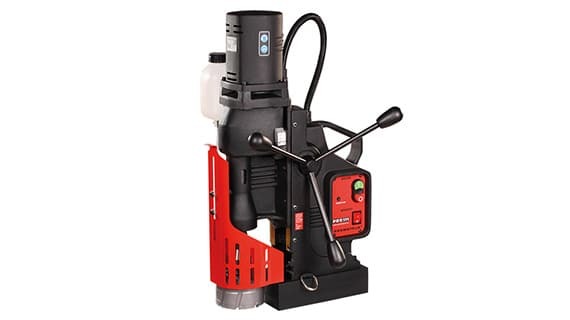 Battery-powered welding tracktor, that is specially designed for continous production. 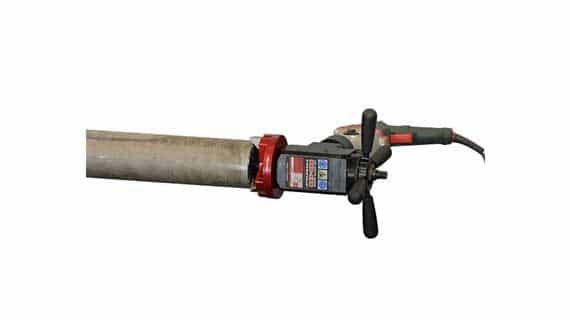 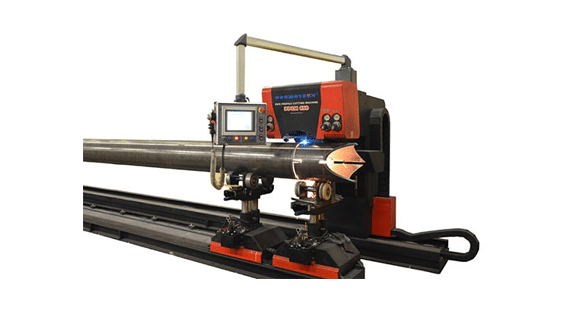 It is used mainly in trailer manufacturing, truck tanks, oil tanks, water storage tanks, transformers, shipyards and in any process that needs a long and continuous fillet weld. 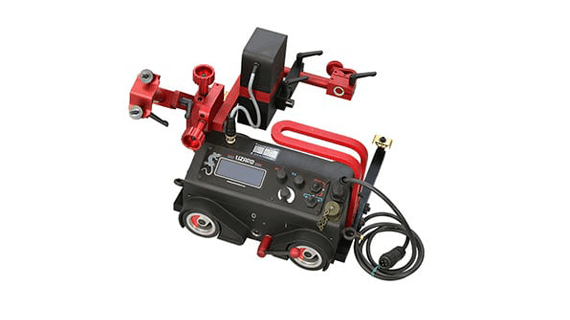 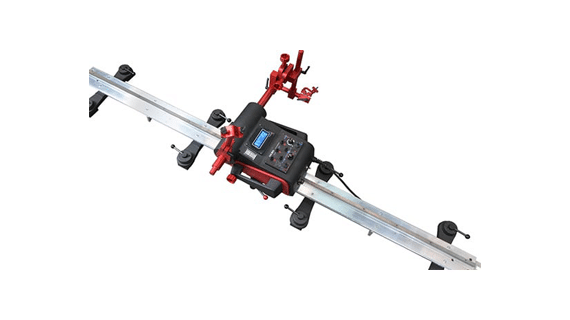 Not only portable, but also programmable welding carriage. 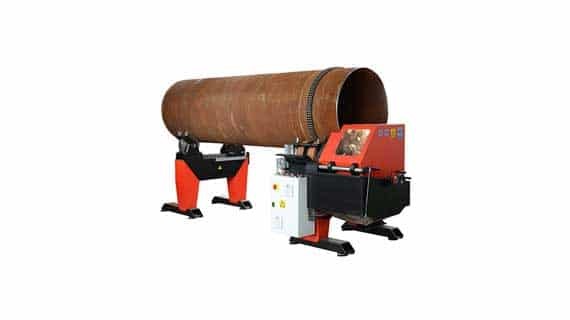 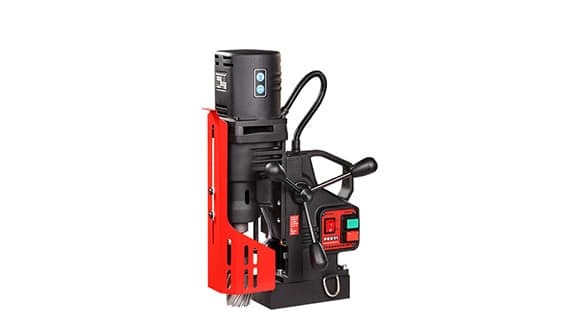 Lizard is specially made for making high quality welds. 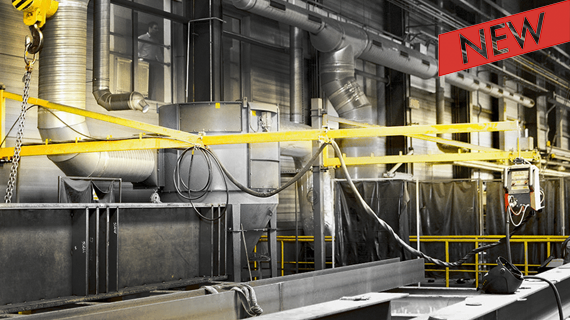 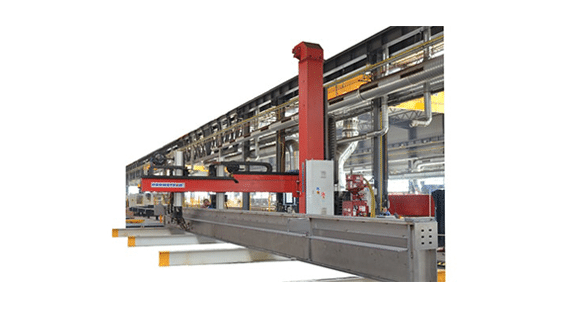 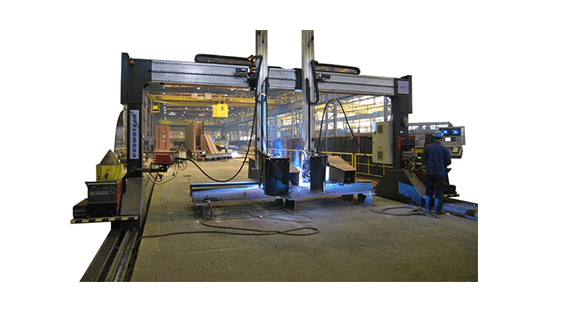 See for yourself, what advantages LIZARD Welding Carriage can bring to your company.